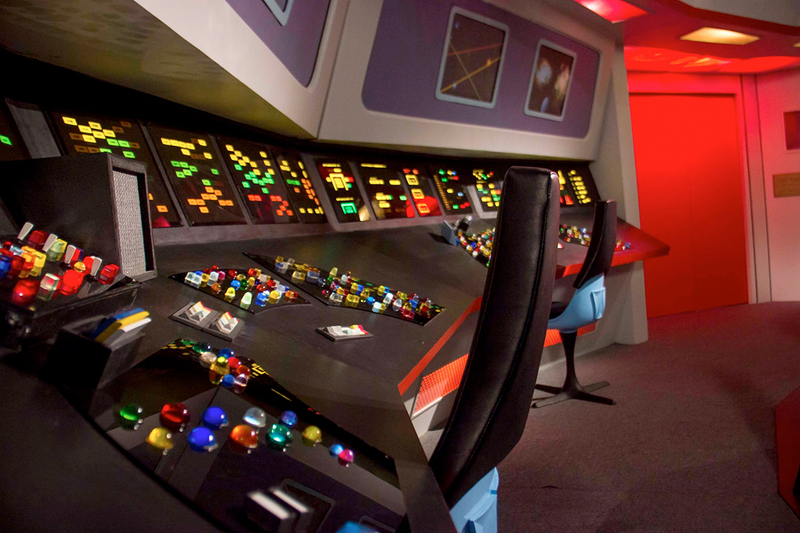 STAGE 9 STUDIOS contains a full-scale suite of Constitution-class starship sets modeled after those used in the original STAR TREK series, including: the bridge, transporter room, engineering, sickbay, briefing room, captain’s quarters, auxiliary control, a 100 foot-long corridor, a nearby green screen location, and much more! My name is kenny Smith from Rancho Cordova CA. I don’t want no one to give no part of the star trek set to CBS they don’t need it. 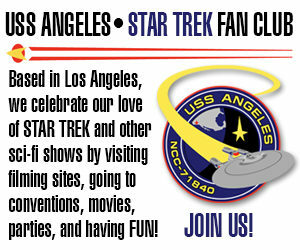 They can fight all of the star trek fans to keep it and give it to them and not CBS. I don’t like CBS. I will give you my plans with the star trek tos set. Just get a hold of me thru this site. This gives people hope who had their dreams shot down over the Starbase nightmare here is hoping for many wonderful projects to resume and start back up.. And Ray if your watching… PLEASE do not repeat Starbases mistake and get everything SIGNED and notarized. That’s good news. Congratulations to Ray Tesi. I note the specific wording of “transfer of ownership.” Is that to say no money is changing hands? Like how Vic says the sets would stay “where we built them.” Um, outside of the Engineering set, shouldn’t that credit be given to John Broughton and Starship Farragut? I’m a Giants fan, the Super Bowl had no meaning for me. It just would have been nice to see Vic give credit where credit was due. Ha…the Jaguars almost made it again! Much agreed in congratulating Mr. Tesi on the new venture. Looking forward to Starship Republic. This is great news, so glad to hear there will be no dismantling of those set.